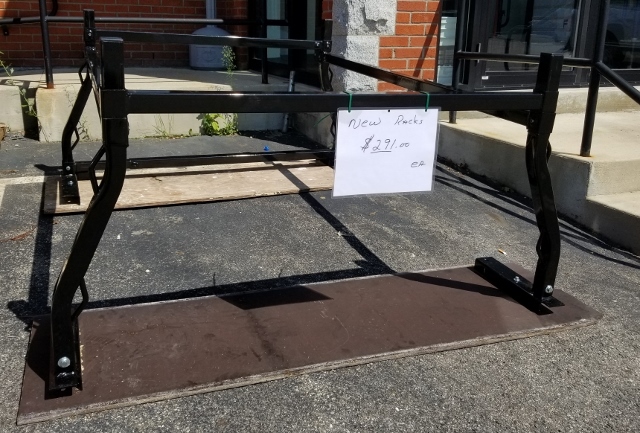 Choose a Size: 8 ft	12 ft.	16 ft.	20 ft.	24 ft.	28 ft.	32 ft.	36 ft.	39 ft.
Toeboard material is 1.5" X 3.5" aluminum rectangular rail. Sold Individually. ATB8 8 ft. 9 lbs. ATB12 12 ft. 13 lbs. ATB16 16 ft. 17.5 lbs. ATB20 20 ft. 22 lbs. ATB24 24 ft. 26.5 lbs. ATB28 28 ft. 31 lbs. ATB32 32 ft. 35 lbs. ATB36 36 ft. 39.5 lbs. ATB39 39 ft. 43 lbs. Click the button below to add the ALUMINUM TOEBOARD to your wish list.